If you’re going to do something — especially something to push forward your career — you should commit to doing it right. That usually means making sure you’ve got all the materials you’ll need to properly understand and master your topic. If IT and the world of cyber security are your fields, then you can make sure you’re tackling every aspect of network protection with the Super-Sized Ethical Hacking course bundle. Right now, that collection of hyper-specialized training is at a rock-bottom price: just $43 (over 90 percent off) from TNW Deals. As you start sorting through this behemoth nine-course, 76-plus hour bundle of instruction, you’ll quickly realize how much ground the in-demand skills of a network security specialist have to cover. With the handful of introductory courses here, including Ethical Hacking From Scratch to Advanced Techniques, Learn Social Engineering From Scratch, Complete WiFi and Network Ethical Hacking Course 2017 and Cyber Security Volume I: Hackers Exposed, you’ll quickly be immersed in the ethical hacking realm, learning the basic methods, tactics and philosophies for identifying hackers and beating them back. You’ll get real world practice with using some of the most powerful pen testing tools available (Ethical Hacking Using Kali Linux From A to Z, Learn Website Hacking and Penetration Testing From Scratch and Hands on, Interactive Penetration Testing and Ethical Hacking), techniques for acing the industry-recognized CompTIA certification test (CompTIA Security and Exam Preparation) and even how to dive in and start making money (legally) with your new hacking skills (Bug Bounty: Web Hacking). 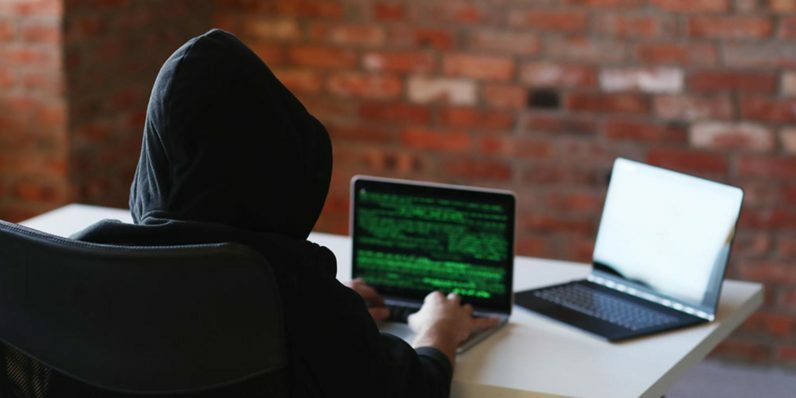 Get to work in ethical hacking tomorrow by picking up this training today at over 90 percent off with this limited time offer.